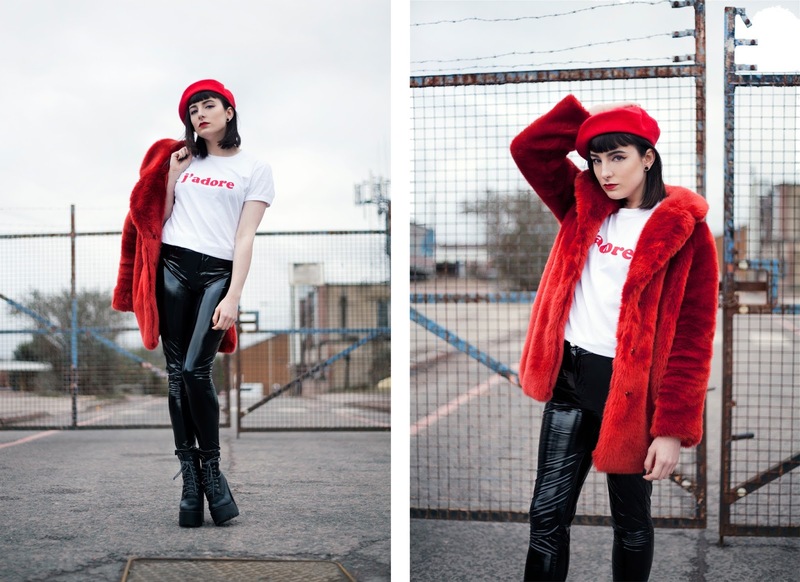 With this outfit I wanted to create a fun and bold yet slightly unconventional valentine's look. 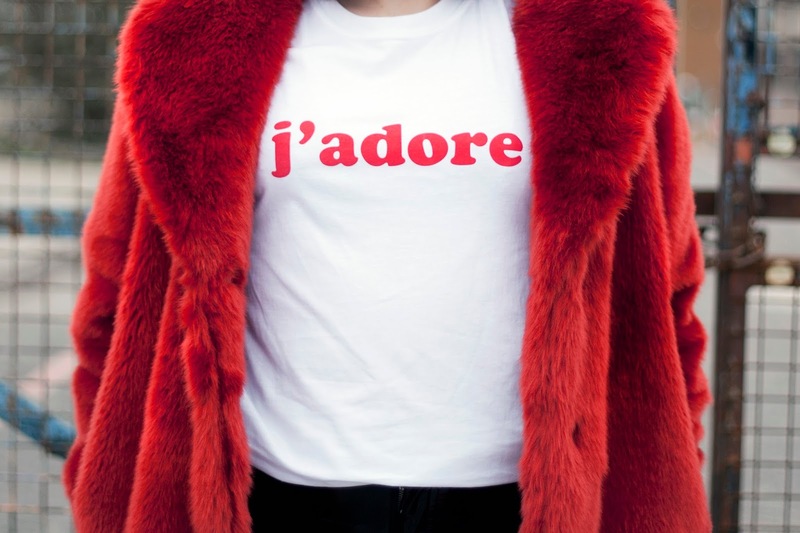 The item that inspired all of this was my gorgeous red faux fur coat. I love it so much and really wanted to create an outfit that would do it justice. I used the fur coat as a key piece within this look styling everything else around it. 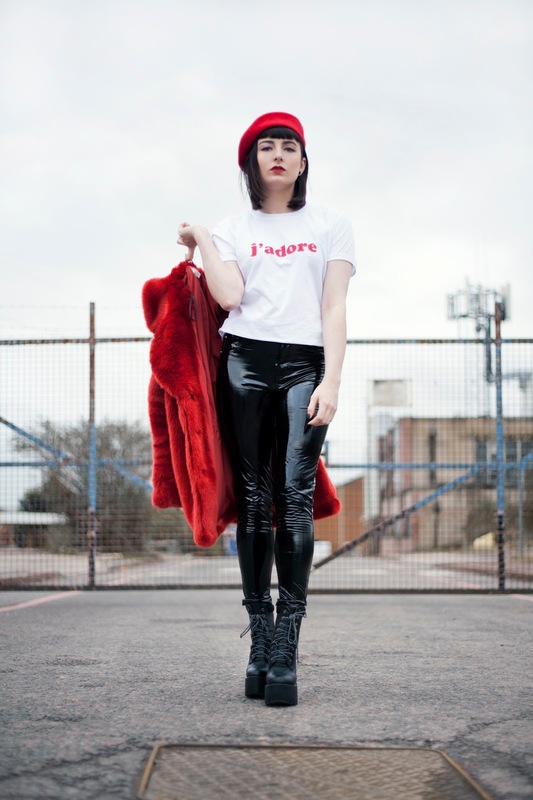 I paired it with my new favourites, my PVC trousers and this really cool slogan top I found on boohoo.com. I decided to stick with solid blocks of colour to give the look a very clean and graphic feel. 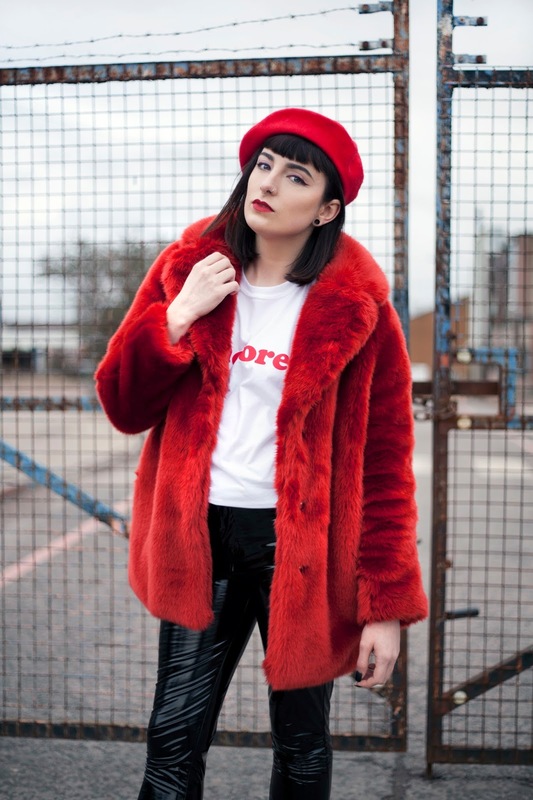 I then continued to use red accents throughout, from the accessories to my lips, this pulls the whole outfit together and really gives the overall look a bold and dramatic feel. I really hope you enjoyed this look I had so much fun putting it together! You look amazing. Love how you paired the PVC pants with a fur coat. 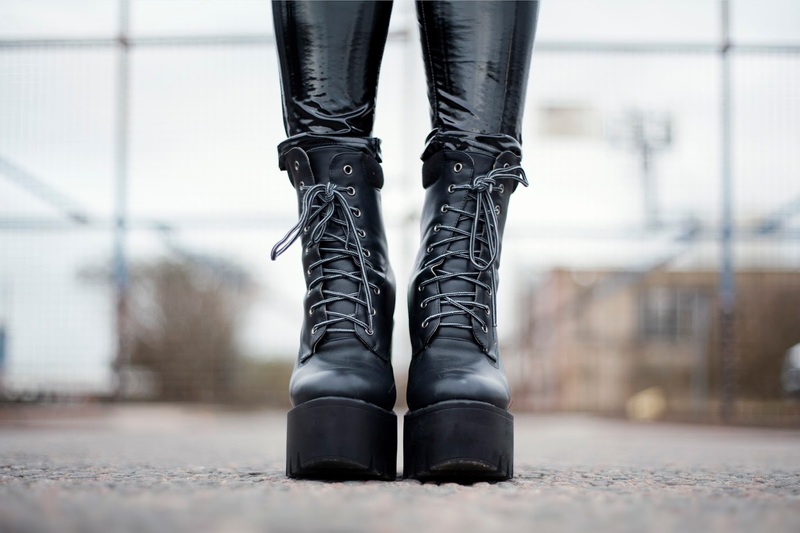 Edgy and chic!